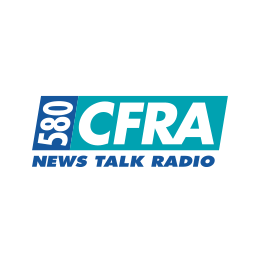 CFRA or 580 CFRA is a News/Talk radio station based in Ottawa, Ontario, Canada. CFRA is the radio station to be updated on Ottawa’s breaking and latest news. 580 CFRA provides News, Talk, Sports, Informative and Educational shows that will keep the audience informed and educated.